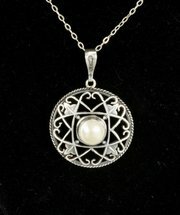 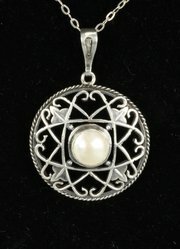 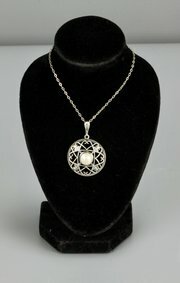 A lovely Arts & Crafts silver and mother of pearl pendant, with stamped makers mark WHH for William Hair Haseler, and stamped 925 for silver purity, and dating to circa 1910. 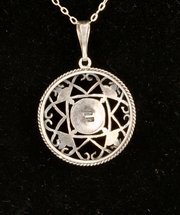 W H Haseler made quite a lot of the jewellery for Liberty, often designed by Oliver Baker, his brother in law, and Jessie M King. 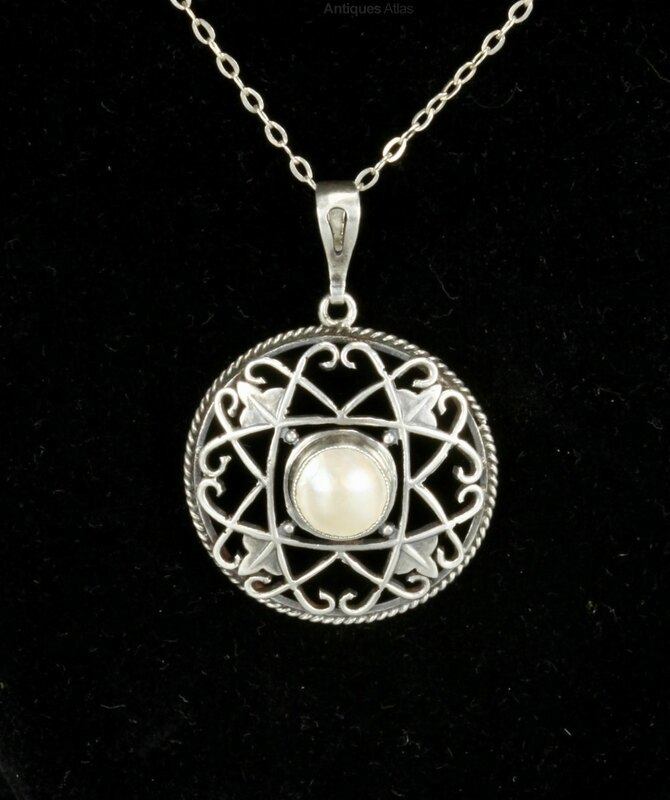 The pendant is offered in good condition, commensurate with age, and measures 25mm in diameter, has a max height of 36mm including the bale, with the central mother of pearl 7mm diameter. 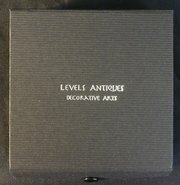 It weighs 4.9 grams including the replacement 18 inch chain, and will be sent in a custom Levels Antiques jewellery box.